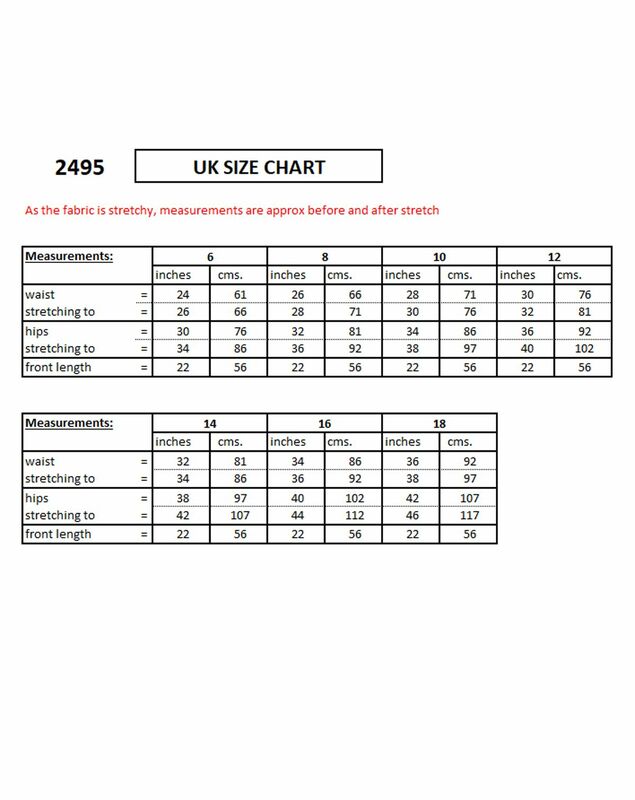 For full UK size chart and Measurements, please look at the images. You are looking at a stretch pencil skirt. It has a concealed back zip, and an open vent at the back bottom.